Swayamwar on TV reality show; Dating Clubs; Matchmaking websites; parents setting up their children with one another; friends getting married and more – there are many ways that couples get together for hopefully a “Happily Ever After” experience. MATCHES MADE IN HEAVEN explores the various premises in the form of short stories that one can relate to in everyday life. There is even one based on Gods falling in love. Shh! I am not going to say anything further. It’s for you to find out. And there are thirteen of them. While many insist that “13” is an unlucky number, I am quite fascinated by it. I absolutely believe that it’s a lucky number for me. That’s why I decided to publish this anthology with 13 romantic stories. 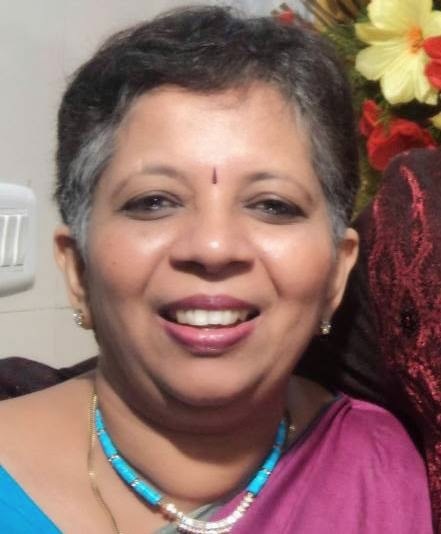 A great fan of Mills & Boon romances over the past four decades, Sundari has always believed in ‘Happily Ever Afters’ and all her books promise happy endings. 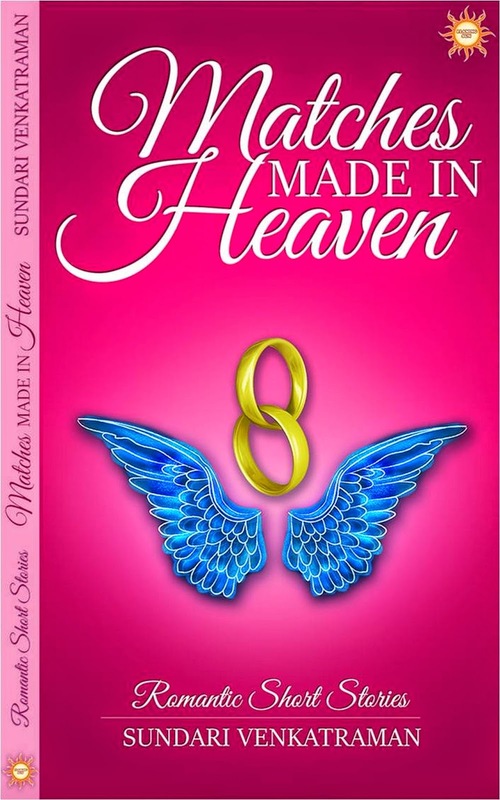 Matches Made In Heaven is a compilation of thirteen short stories – all romantic – based on many situations anyone can come upon in their day-to-day lives. The stories revolve around the different ways a couple can get to meet and tie the knot in a culture rich country like India. Those reading the stories will definitely be able to connect realising that one of the situations has definitely been a part of their lives.